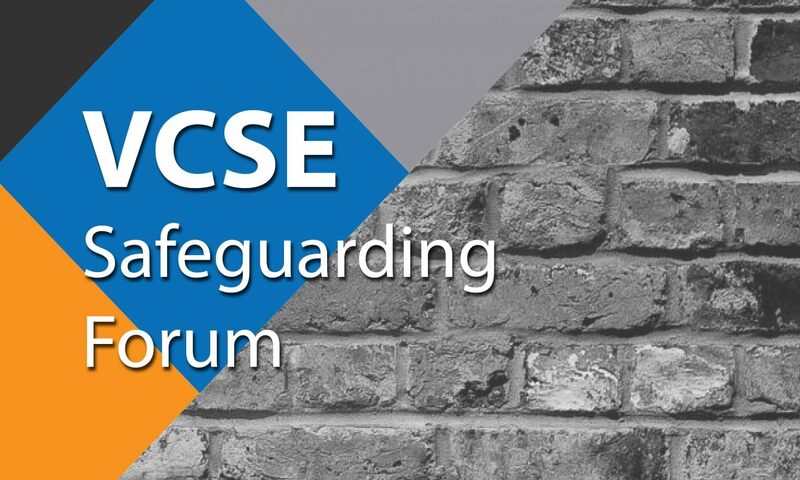 The VCSE Safeguarding Forum aims to allow VCSE organisations to discuss any issues they may have around Safeguarding policies and procedures in a safe environment. 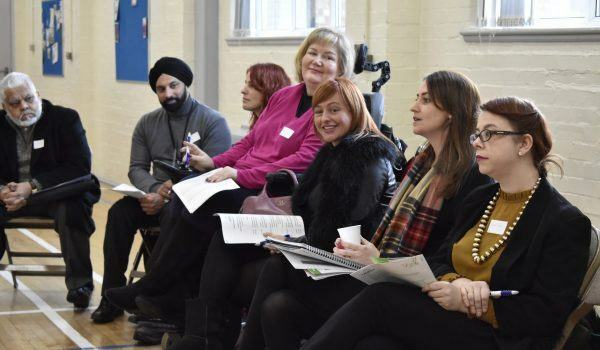 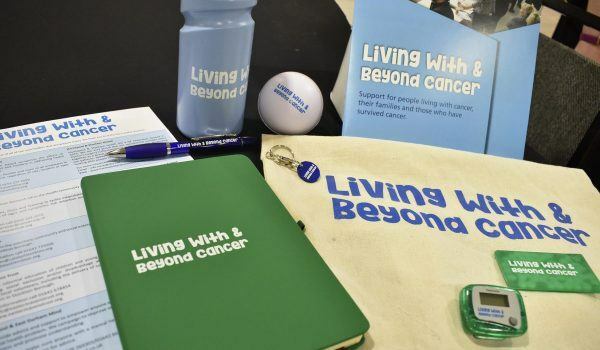 It will also provide the Chief Executive of Catalyst with an opportunity to feedback to the wider VCSE Sector from the Borough-wide Safeguarding Boards. 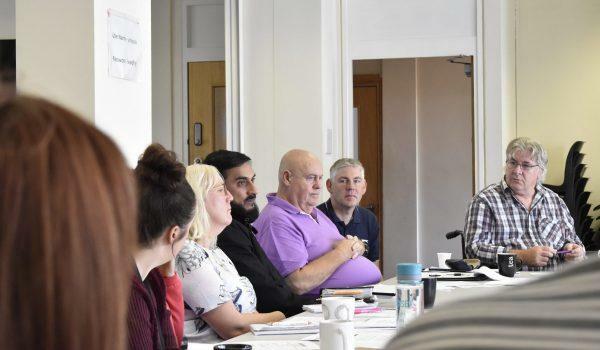 The Forum discusses the Safeguarding of both children and young people and adults.